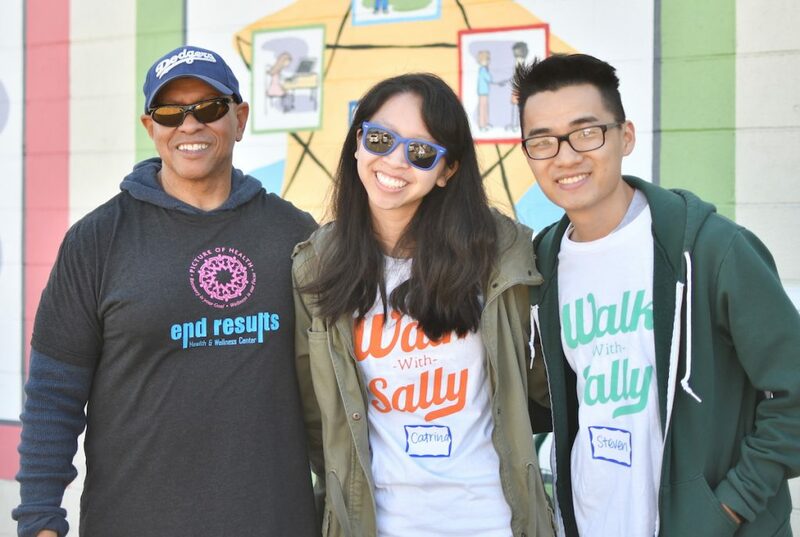 Partnering with other charities and organizations is one facet of creating the community of support that makes Walk With Sally’s programs such a success. We take pride on being able to work together with other organizations that are also focused on social impact. 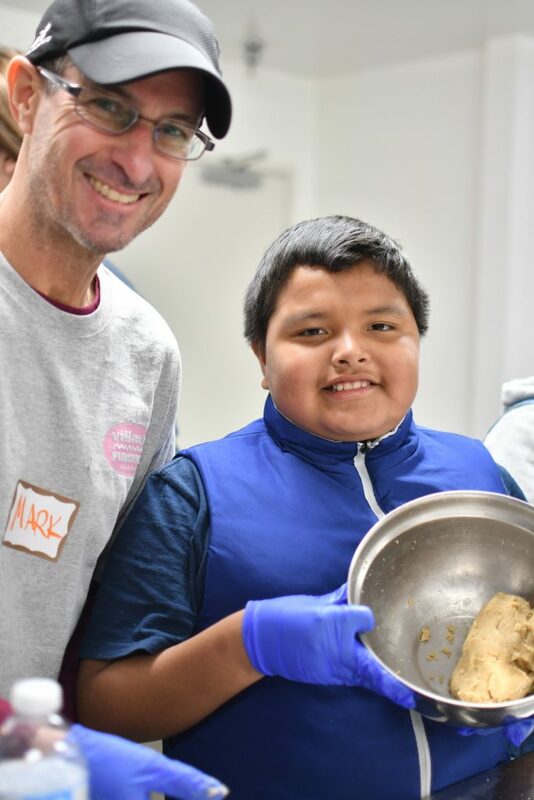 So, for our first Friendship Activity of 2019, we partnered with our friends over at Mychal’s Learning Place in Hawthorne, near Los Angeles. 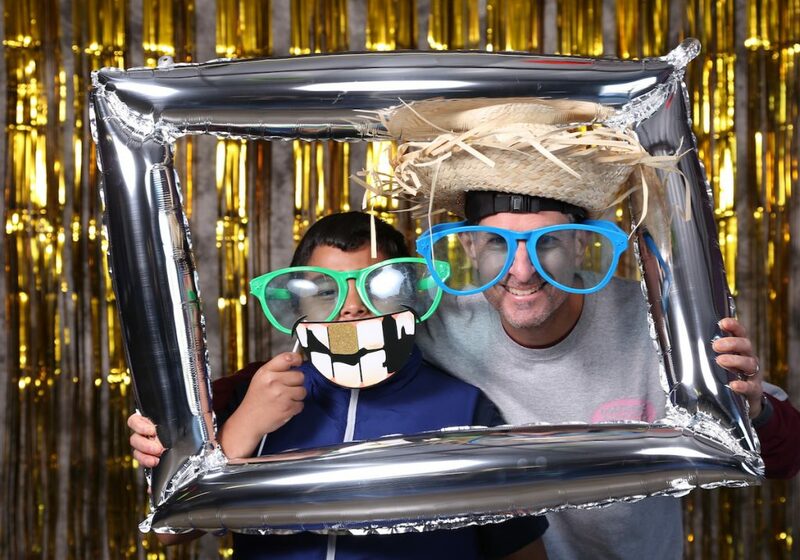 The day of fun included team building, cookie making, a photo booth, relay race, and of course, tons of memories. What Is A Friendship Activity? 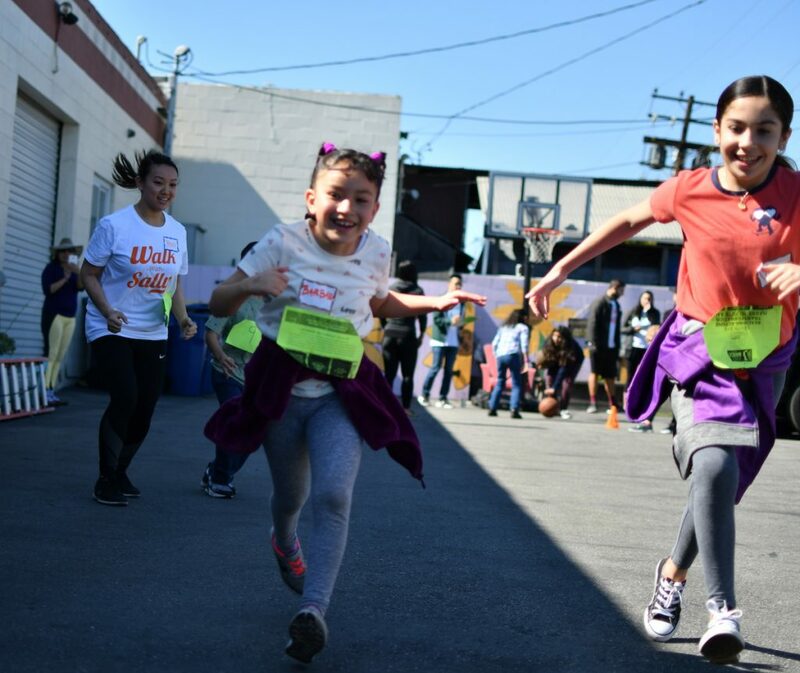 At Walk With Sally, a Friendship Activity is a full day event produced by the organization so that all mentors and mentees can have an opportunity to bond as a part of the larger Walk With Sally community. 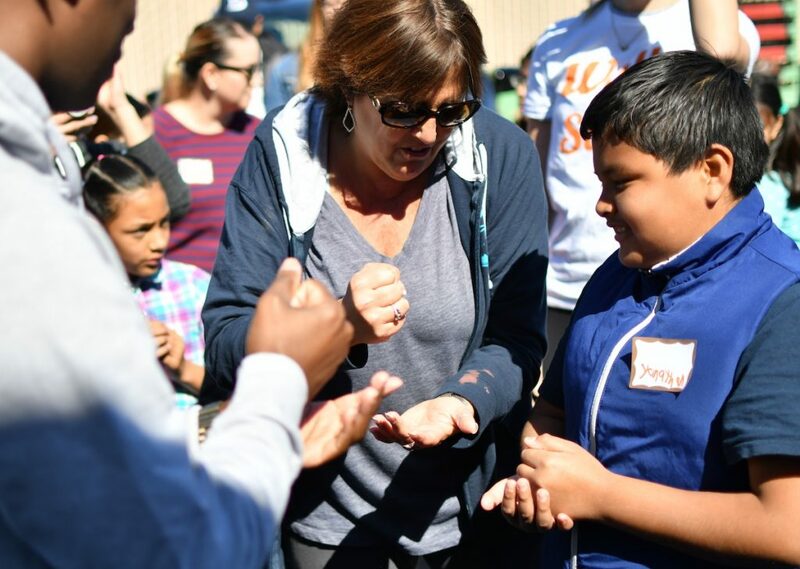 For this event, 90 participants came together to create a memorable day for mentors, mentees and their families to experience. 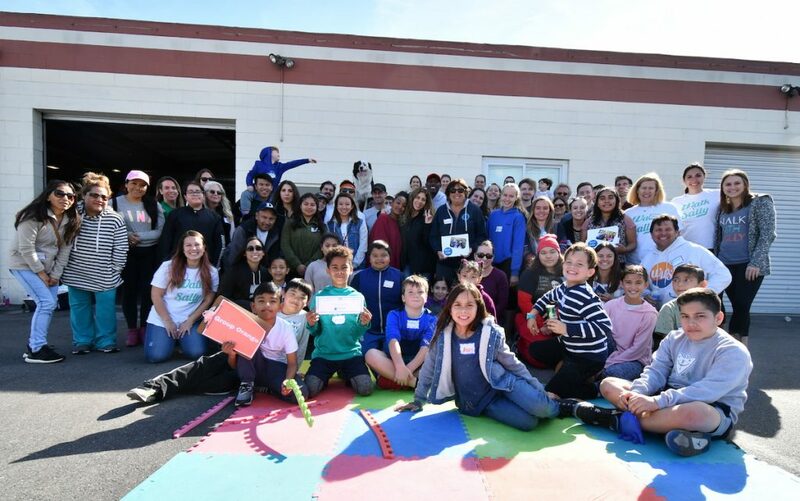 The Friendship Activity on February 23, 2019 started with a Rachel Rush hosted self-love meditation to center ourselves, then followed with a team building ice breaker to get everyone mixing and mingling led by Rachel Hanners. Thank you so much to both Rachels for their time and dedication! The larger group then broke up into three teams as they rotated through stations of cookie making from scratch (yes, people still do this!) thanks to Janette and the Mychal’s Learning Place staff; then they paired up with their mentors and competed agains other “Friendships” in a relay race organized by our partners at End Results Health & Wellness; and lastly the teams took advantage of a photo booth experience (thank you Poe Family) to capture this moment in time with a photo keepsake. Thank you to everyone who helped make this day possible, especially our volunteers including the group from SQA Services. We couldn’t do this without you! Have you thought about becoming a mentor? Click below to learn more about what it takes to make a difference in a child’s life who has been impacted by cancer. This entry was posted in Friendship Activity, Mentors & Mentees, WWS News and tagged friendship activity, friendships, Mentor, Mychal's Place.